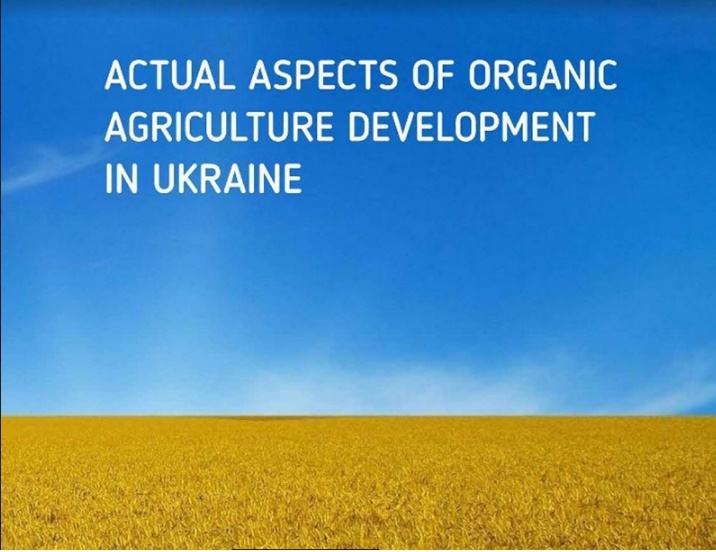 The monograph presents a conceptual analysis of the development of all sectors of organic production in Ukraine, the problems of sustainable increase in the efficiency of agrobiocenoses, the economic aspects of the formation of organic production according to European standards, and the analysis of opportunities for the agrarian sector. The approaches to the application of new methods and tools in organic production are described. The monograph is prezented for specialists, employments of the agrarian sector, scientists, professors, students and masters, all those who are interested in the specified range of questions that are being analyzed.